Our 705 has proven so popular, we have added a navy version. 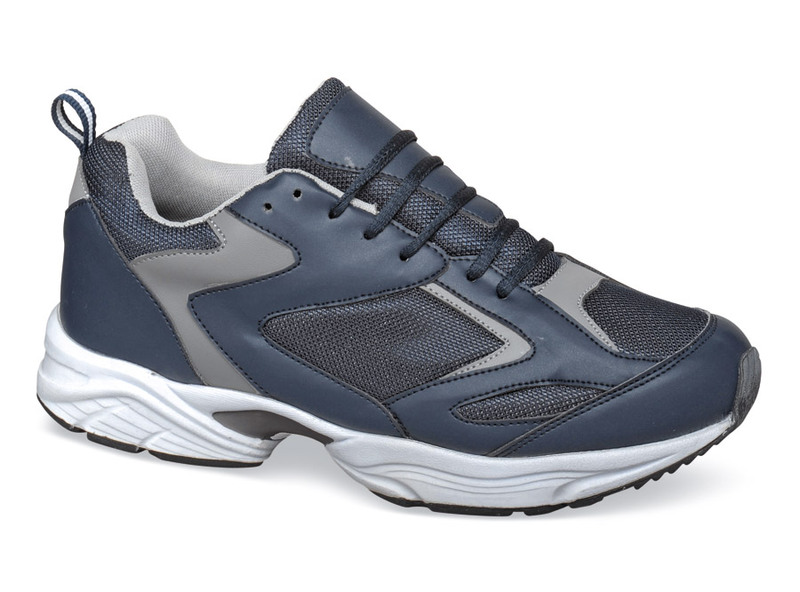 Like the original grey, it has high quality uppers of leather and heavy-duty mesh that are deeply cushioned with foam at collar, tongue and heel counter. 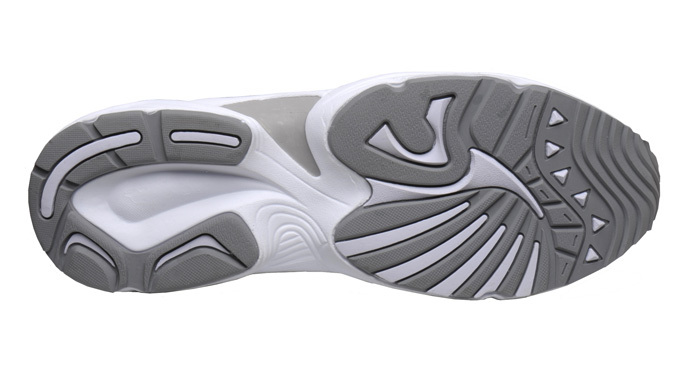 Kept light in weight by shock-absorbing polyurethane midsoles, it has a wide, supportive outsole of sure-gripping rubber. Great for walking or multi-purpose casual wear. Made on the broad-toed Madison Sport last. Originally $104.95. Limited stock in men's 3E, 5E and 6E width in the sizes indicated.